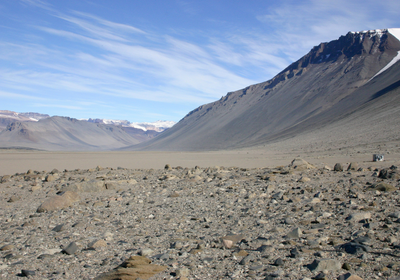 ABOVE: Sexual harassment is a particular problem at remote field sites such as the dry valleys of Antarctica, according to NSF-funded researcher Jane Willenbring, who has worked there. The National Science Foundation has announced a new sexual harassment policy that aims to improve accountability among its grant recipients. In information published on its website on Wednesday (September 19), the agency notes that, as of October 21, it will require institutions to report findings in any harassment investigations of researchers receiving NSF funding, and will take punitive action against those who have been found guilty. 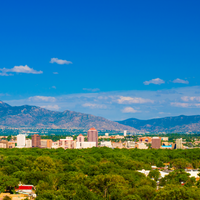 The NSF had announced plans to introduce the requirements back in February. The full terms and conditions will be published later today (September 21), a month before they go into effect. For a grantee institution to keep NSF funding for a researcher found guilty of violating conduct rules, the institution must show that another scientist there can take over the project. If they can’t, the award may be suspended or terminated altogether. “This rule is wonderful news and goes beyond what I expected,” geologist Jane Willenbring of the Scripps Institution of Oceanography in La Jolla, California, tells Nature. Willenbring, who has pushed for safer working environments at NSF-funded research sites, suggests the next step might be for the organization to investigate allegations itself, instead of waiting for institutions to communicate their conclusions. 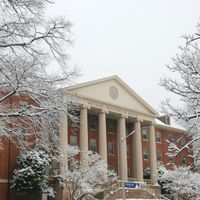 Peggy Hoyle, NSF’s deputy general counsel, seemed to take a different line when speaking to reporters on Wednesday morning, saying that universities would have to take action against an employee before the organization could respond. “We are not interested in allegations, obviously, because due process is very important,” she said at a media briefing, reported by Science. “So in that sense, we need to know the finding or determination” before acting. The agency does look into allegations made by students and other participants of NSF programs, and may use information regarding sexual harassment claims when reviewing grantee institutions, according to Science. 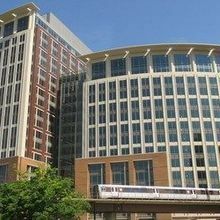 The NSF’s announcement comes just days after the National Institutes of Health (NIH) outlined updates to its own sexual harassment policy. 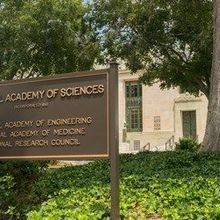 Although the agency’s plans include the introduction of a centralized reporting system for harassment, the NIH has not explicitly attached conditions like the ones imposed by the NSF to its grant funding, Nature reports.